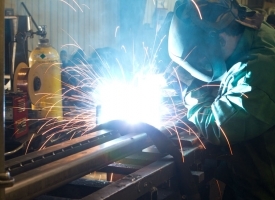 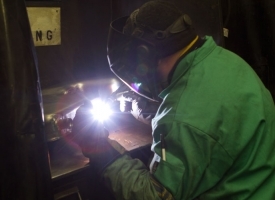 Our skilled welders can handle it all—small precise welds to assembly line cell welding, including Tig and Mig welding. 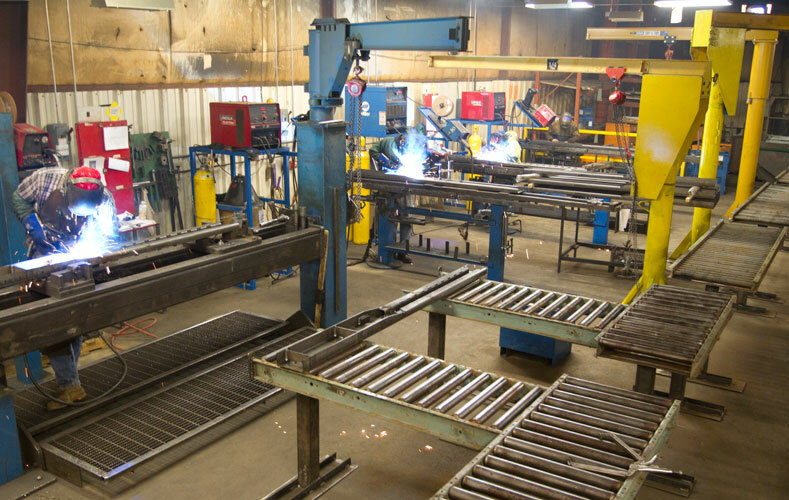 Ross Design™ has over 15 active weld cells running everyday on various production lines. 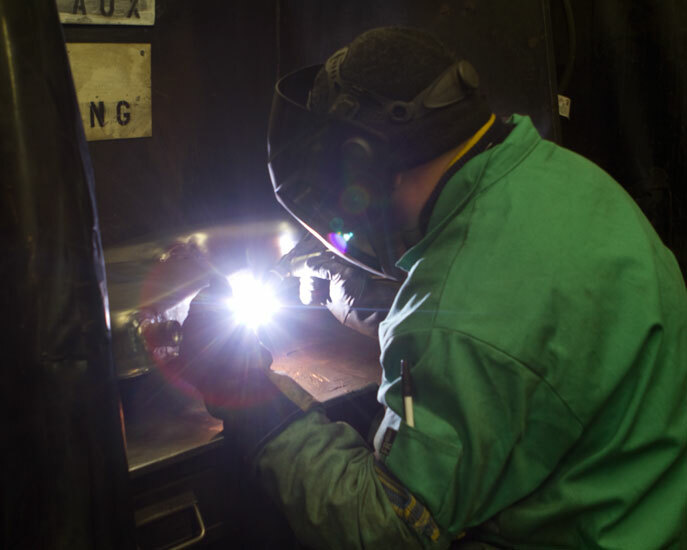 All operators are trained in defect tracking and weak point charting of the work cell and the respective quality standards for every job. 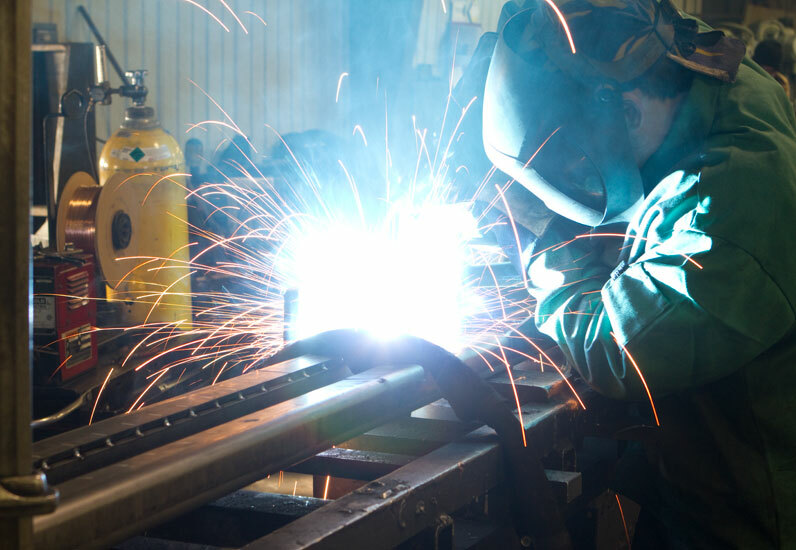 We also have an AWS certified weld instructor on staff for training and continuous improvement activities of our weld department. 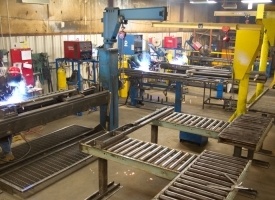 Every operator is trained and certified on weld standards and practices of Ross Design™ in conjunction with AWS teachings.